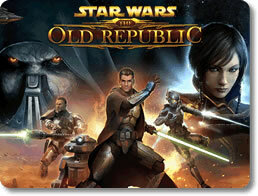 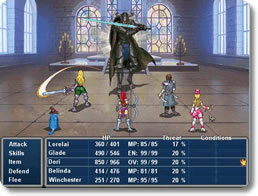 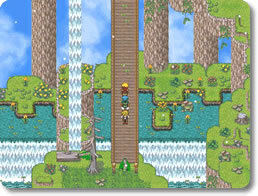 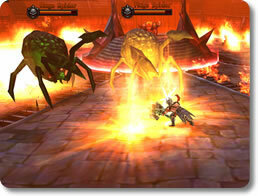 3 Stars of Destiny (pc) - Lead a trio of adventurers against an evil deity. 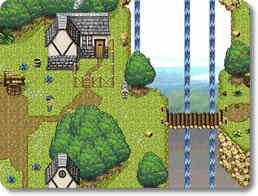 Aveyond (pc) - Stop Ahriman from destroying the world! 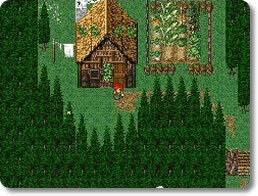 Classic 2D RPG. 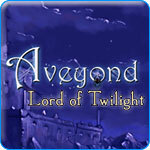 Aveyond: Lord of Twilight (pc) - Help a young thief defeat evil vampires and save humanity! 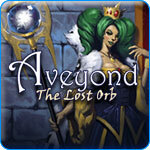 Aveyond: The Lost Orb (pc) - The Orb of Death is real and it's up to Mel to find it first. 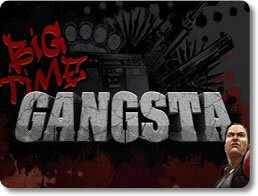 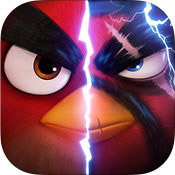 Big Time Gangsta (mobile) - Take over the streets in this deadly game of strategy! 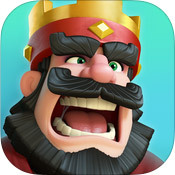 Clash Royale (mobile) - Assemble a heroic deck and fight players across the world! 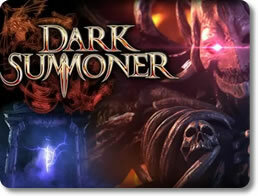 Dark Summoner (mobile) - Collect, trade and evolve fearsome monsters! 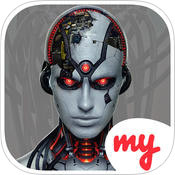 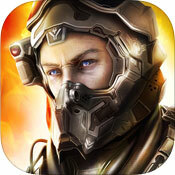 Dead Effect 2 (mobile) - Use Your Super-Soldier Abilities to Fight Your Way Out of the Meridian! 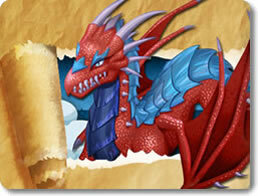 Deadly Sin (pc) - Destroy the 7 deadly sins and discover Lorelai's destiny! 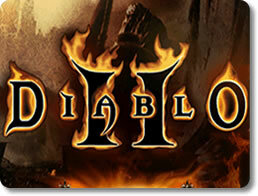 Diablo 2 (pc) - Become a force of reckoning as you hack and slash through Hell! 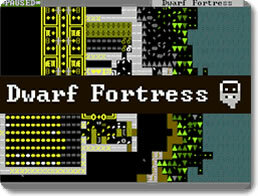 Dwarf Fortress (pc) - Build an exquisitely-detailed dwarven empire. 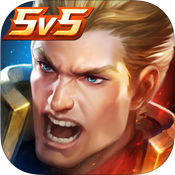 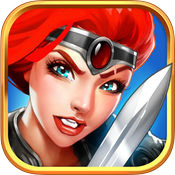 Eternity Warriors 2 (mobile) - Live and die by the sword in this dark fantasy action rpg! 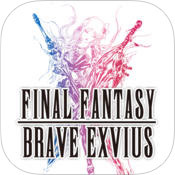 Final Fantasy Brave Exvius (mobile) - Final Fantasy Brave Exvius is one solid Final Fantasy mash-up! 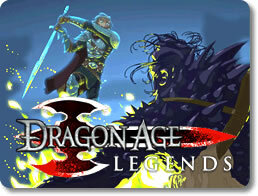 Heroes of Dragon Age (mobile) - Take part in the bloody history of thedas everywhere you go! 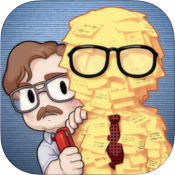 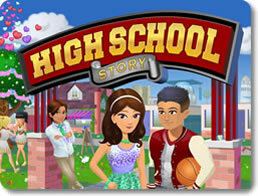 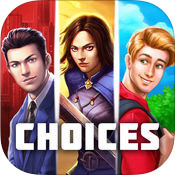 High School Story (mobile) - Make a school in the city that students will want to attend! 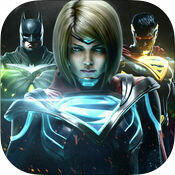 Injustice 2 (mobile) - 'What were they thinking?' 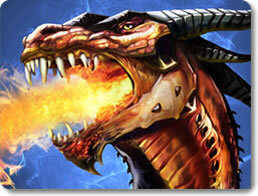 sums up Injustice 2 pretty well. 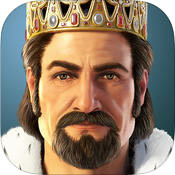 Knights & Dragons (mobile) - Train your knight, forge your armor, and slay dragons! 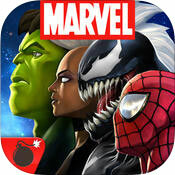 MARVEL Contest of Champions (mobile) - Train, fight and win with Marvel's best heroes and villains! 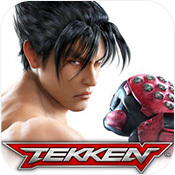 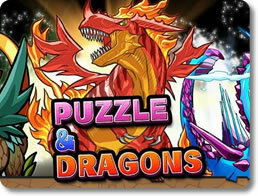 Puzzle & Dragons (mobile) - Use your puzzle-solving skills to win dungeon battles! 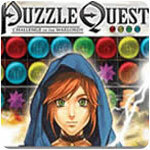 Puzzle Quest (pc) - An epic match 3 puzzle & RPG challenge! 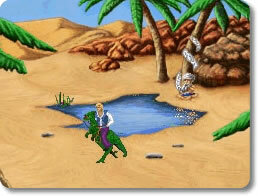 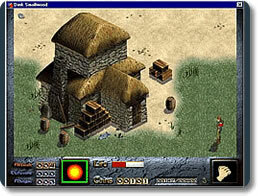 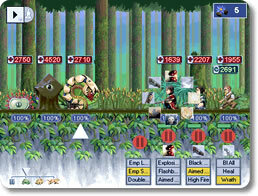 Quest for Glory 2 (pc) - Stop the Elementals before time runs out! 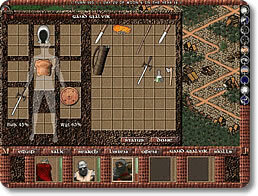 RuneSword 2 (pc) - Old-school style computer RPG game! 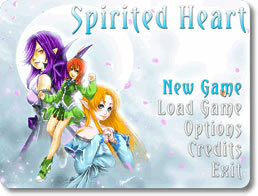 Spirited Heart (pc) - Live your dream fantasy life and fall in love! 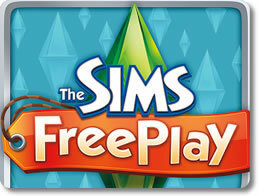 The SIMS FreePlay (mobile) - The award-winning Sims franchise is now free on mobile! 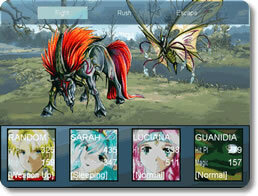 The Spirit Engine 2 (pc) - Face a cult of assassins, political intrigue and battles galore! 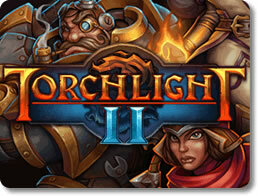 Torchlight II (pc) - Hack, slash and loot your way through the dungeons!